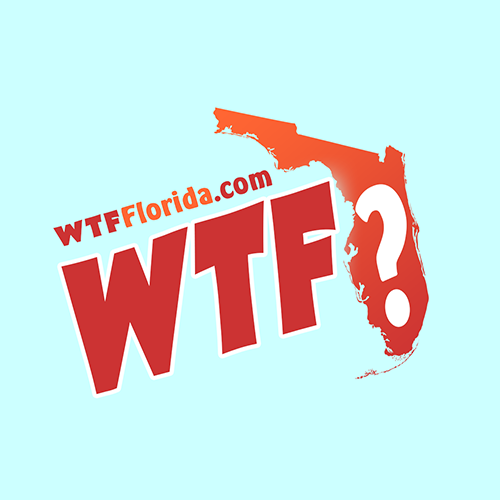 Fort Pierce (WTFF) – A drunk Florida man who crashed into a semi-trailer truck told the arresting officer that the fake urine found in his bag was used for “role play” with his wife. An officer arrived to the scene of the crash on March 12 and spoke with the driver, 29-year-old Andrew Ryan Hartman of Port Saint Lucie. The arrest affidavit said his eyes were bloodshot, and that he was talkative, but his speech was very low. He was also sweating a lot. Hartman refused medical treatment and kept wiping blood from his face with a yellow shop rag while speaking to police. He’s a mechanic that works on Jet Craft Aerostructures. He “swayed noticeably” during several field sobriety tests and was eventually placed into the back of a cop car. One officer found a red bag that “smelled strongly of marijuana” in the back seat containing fake urine. He asked his wife if Hartman was required to take a drug test at work and she said yes. Hartman said the fake urine was a “novelty item” that him and his wife like to “role play” with. 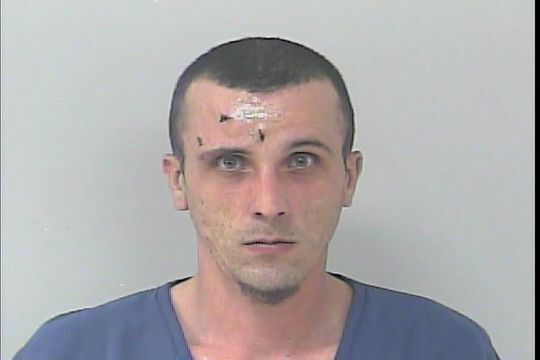 The Florida man refused to take blood and urine tests, telling the officer, “things stay in your system for a long time.” He did take a breath test though.